After Malagousia, Xinomavro (Greek Ξινόμαυρο) is another autochthonous Greek grape variety that I would like to present. Its very name means literally “sour black” – “mavro” standing for black, exactly like in the name of another Greek variety: Mavrodaphne (Greek Μαυροδάφνη), meaning “black laurel”. Dark as it might be, the perception of colours in the Hellenic culture generally leaves much to be desired. In the “Odyssey,” Homer described sea as wine-dark. In fact, there is no term for blue in ancient Greek (neither in some further languages). 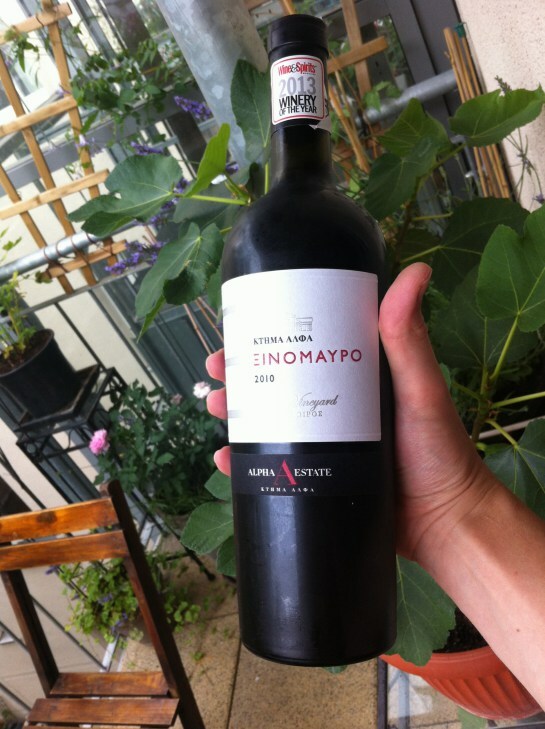 Unlike in the case of its charming Malagousia, Alpha Estate uses the Appellation of Superior Quality, or Ονομασίας Προελεύσεως Ανωτέρας Ποιότητος (ΟΠΑΠ), for its “sour black” wine. The appellation of Amyndeon (also Amyndeo or Amyntaio) was created in 1971 for wines from the Xinomavro grape: whether red, rose or sparkling. In order to qualify, red must content at least 85% Xinomavro. To soften this somehow wild variety, Merlot is often used, but many purists consider it a sacrilege to dilute their noble “sour black,” and also Alpha Estate seems to share this point of view. In my glass, I found wine of purple colour, with beautiful deep-violet reflexes, and of that blood-like acidity I have already loved so much in Terran and Refosco. A wine of complex aromas, its bouquet of red berries, leather and spices was unfolding, with vegetal notes bringing to mind ripe black olives. Balanced, although at this age still with austere traits, not too alcoholic (13,5% ABV), and with long charming aftertaste, this wine showed the same imperialist tendencies as its compatriot, Alexander the Great – it takes possession of you. Mariusz Rybak is currently researching Serbian wine culture and the notion of wine as a cultural good. His musings on such topics can be read on his blog, Kawa and Vino. 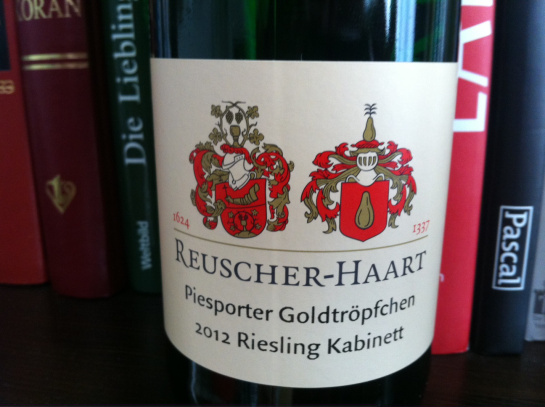 Use our submission form to contribute your own wine review to Autochthoinos.com!